the award following strong competition from the two other finalists, Chandlers Hailsham and Soper of Lincoln. 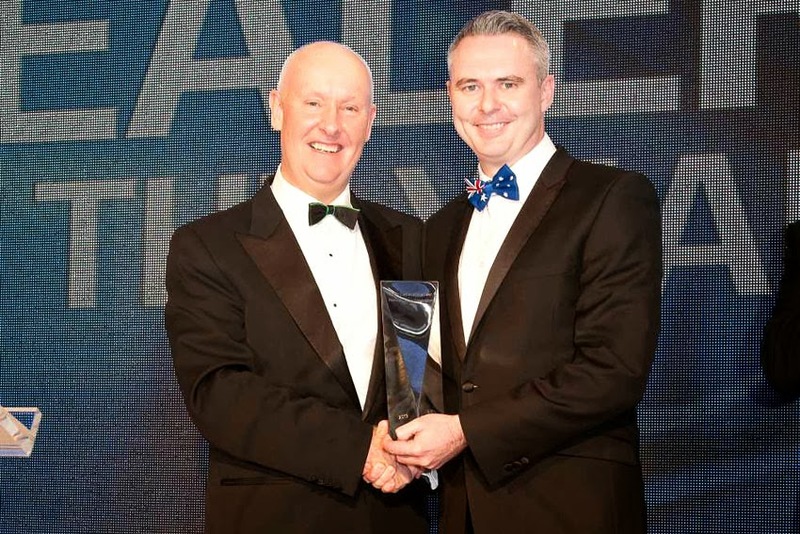 Presenting the award to Scott Hamilton, Dealer Principal at Halliwell Jones, Warrington, Tim Abbott, Managing Director of BMW Group UK, said, "This award represents the supreme accolade for BMW dealers in the UK in terms of outstanding customer service and business performance." "With BMW dealers investing over £30-million in modern, customer-friendly retail facilities during 2013, our 5-star customer rating system for sales and service, and a range of other customer initiatives it is clear that the customer is at the very heart of our business. There is absolutely no doubt that satisfied customers drive the success or failure of companies." Over 140 approved BMW dealers are in the running each year for the BMW Dealer Awards.